Danny Had the chance to review a tshirt from Nachomama tees. They carry a wide variety of different types to tshirts and there is defiantly something for everyone. They have funny tshirts, Movie tshirts, daily deals and more. 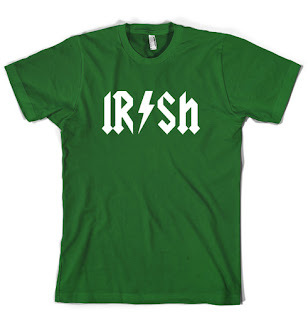 The shirt i choose for Danny is the Rockstar Irish Tshirt under the Funny tshirt catagory. It retails for $16.99 but is on sale for $15.29. Go a little rockstar this year in the new Rockstar Irish T Shirt! This edgy design features an AC/DC Irish t shirt design to get that rockstar look you'll love without breaking the bank. Check out this St Patricks Day t shirt along with our other Irish Tshirt designs and get the gang together for St Pats this year! Must be a blog follower and follow by google connect. Go visit Nachomamatees and tell me what you would buy. Thanks to the pr company or representative for sending this item for review. My opinions are honest and i was not paid for this review. 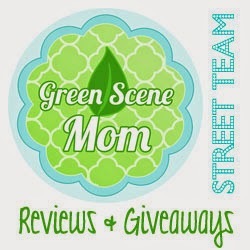 I follow your blog and GFC. I would buy the "Tough Cookie" t-shirt :) Thanks for having this giveaway! I would love the BOYS ARE STUPID THROW ROCKS AT THEM T SHIRT. it's so cute!